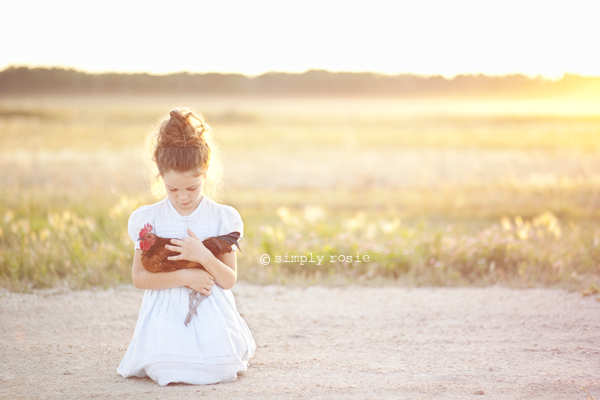 She proudly led the pony, lovingly cradled the chicken, and gently held the eggs in the warm evening glow. love each one!!!! longing for summer now too!!! Oh we have to do this again! 🙂 Love them all! Oh these are so precious!! I love them!! I’m wondering how I might be notified when a new post has been made. I have subscribed to your RSS feed which must do the trick! Have a nice day. Oh I totally love those pictures! Well I love all of your photos.. You always have such a wonderful light in them! Amazing! !